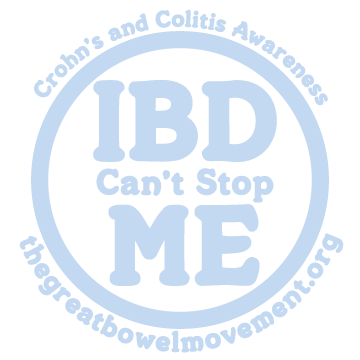 "Ask Me About My Crohn's" tshirts empower those affected by Crohn's Disease to speak out, share their stories, and spread Crohn's Awareness. These popular t-shirts are helping to make Crohn's a household name, now in KIDS sizes! Get yours and start spreading awareness!